シャキーラ. シャキーラ. 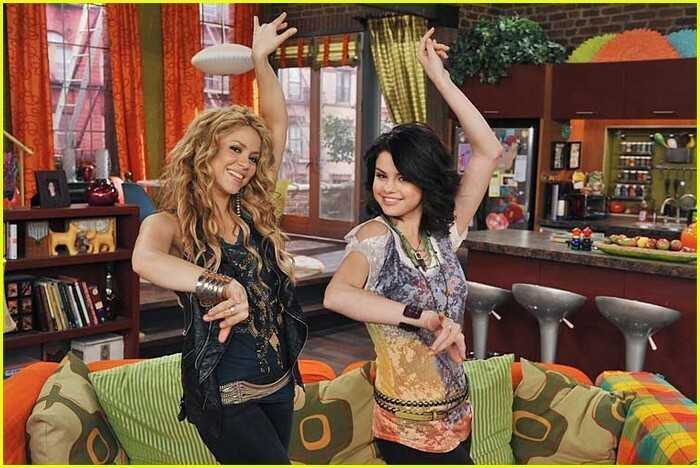 Wallpaper and background images in the シャキーラ club tagged: shakira singer photo 2010 guest star wizards of waverly place.